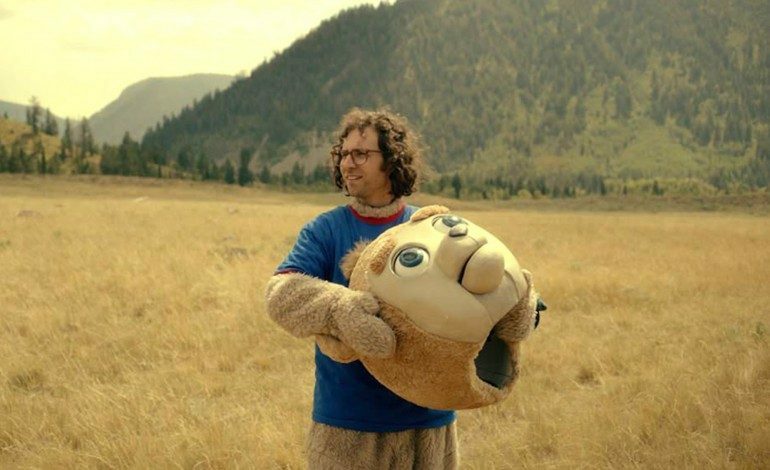 Sony Pictures Classics has acquired worldwide distribution rights to the Kyle Mooney (SNL) co-written Brigsby Bear, in which he also stars. The studio paid $5 million for the rights, which were also pursued at Sundance by The Orchard, Netflix, eOne, and Universal. Andy Samberg’s The Lonely Island produced the film with Lord Miller, 3311 Productions, and YL Pictures. Directed by Mooney’s fellow Saturday Night Live writer Dave McCary, the story is about a children’s television program being produced for an audience of one, James (Mooney). When the show is unexpectedly cancelled, James life turns topsy-turvy and he sets out to finish the story himself. Brigsby Bear boasts a big name cast including Claire Danes (TV’s Homeland), Greg Kinnear (Little Miss Sunshine), Mark Hamill (the Star Wars series), comedian Matt Walsh (Ted), and Michaela Watkins (TV’s Casual). This is a special film made by old and new friends, but today we’re excited to announce that Sony Pictures Classics have become our actual best friends. All of our old best friends have been demoted to regular friends. They are fine, but they never bought movies from us like our new best friends do (sorry Tyler and Adam),” McCary, Costello and Mooney said. “To our best friends at SPC, thank you for your incredible enthusiasm and connection to this story. We can’t wait to share it with the world.